Come and visit Hallway Feeds on W Loudon Ave, Lexington.  We welcome you to the home of Tapit, Afleet Alex, Bird Song -and others! Get up close with world-renowned equine veterinary care. Hermitage Farm is a nursery farm, where a Kentucky Derby winner and a Kentucky Oaks winner were born. A unique opportunity to visit with horses of all breeds at this TAA-accredited rescue. See Taylor Made's stallion complex, nursery division, and learn about their sales operation! Since 1876, Hagyard has been at the forefront of equine medical care.  Raising and selling racehorses since 1962. Stone Farm has produced three Kentucky Derby winners, two Preakness Stakes winners, a Belmont Stakes winner - and more! The pursuit and dedication towards developing quality thoroughbreds remain a constant theme. "A good farm to know." A farm for all reasons. Doing the usual, unusually well. Home to Ghostzapper, Mucho Macho Man and more! In the rolling hills of Bourbon County. Home of the Darley Stallions. Time tested approach to raising top class racehorses. Full service breaking, training, and rehabilitation facility. Devoted to the horse. Dedicated to our clients. 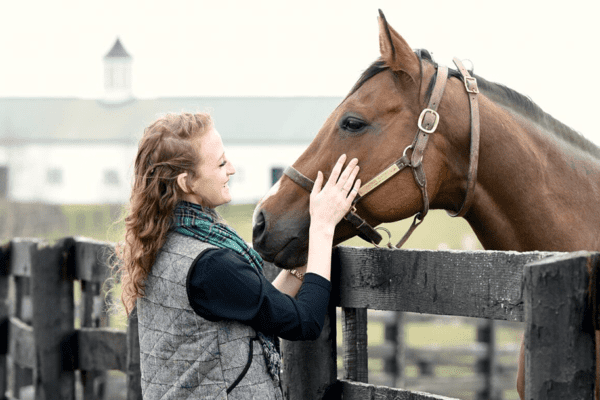 A retraining facility showcasing adoptable thoroughbreds. This nursery nestled in Bourbon County has produced winners for more than three centuries. 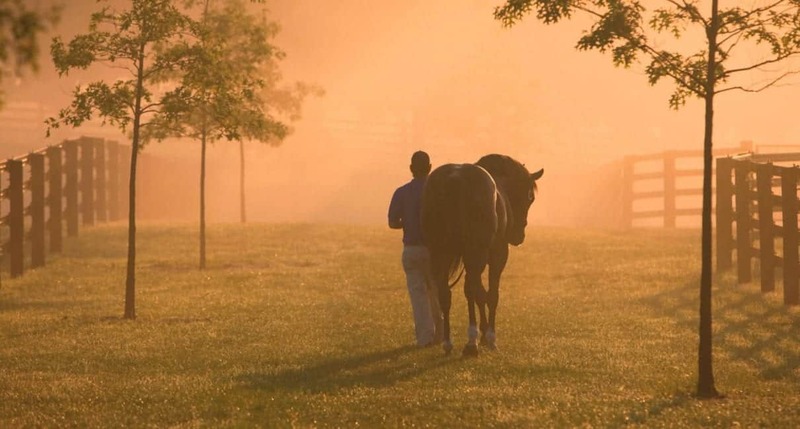 A tradition of excellence in racing, breeding, training, and caring for thoroughbreds. 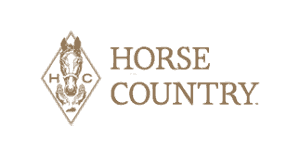 Horse Country, Inc. is an organization of horse farms, equine medical clinics and equine attractions dedicated to sharing the stories of Kentucky’s Horse Country. 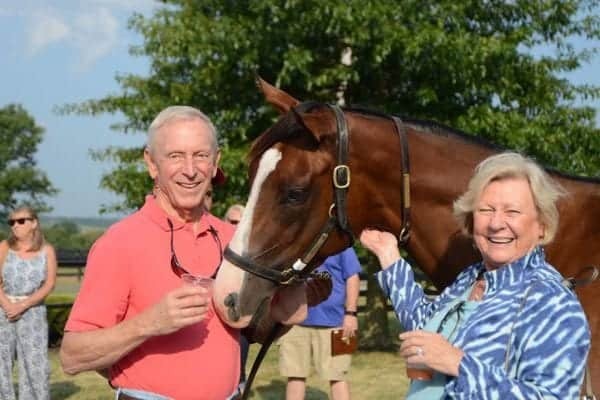 Connect guests to the horse, land, and people through experiences that inspire love of the animal and Kentucky. We’ve compiled some itineraries to showcase some of our member locations while you’re in town.  Check out our FAQ page if you have any unanswered questions about your tour or Horse Country Policies. The tour was very personalized and the staff was super friendly!! I got to ask all the questions I wanted and had a great tour. Hard not to fall in love. I had a fantastic experience at Mill Ridge. The numerous stories told make guests feel they are a part of the farm family. It is hard not to fall in love once you encounter the horses. I had a group of 4 people for the tour at Taylor Made. Everyone was amazing, from the personnel that greeted us at the door; to those at Daddy Joe's; and our tour guide was outstanding. An experience we will never forget. Loved seeing Chrome up close and all the foals. Personal attention from tour guide. Got to see stallions & foals up close. Learned a lot about the history of the farm. The farm is beautiful and would recommend touring this farm when in Lexington, KY! I am so glad we visited Jonabell. The representative went into great details with how the breeding operation worked and we were able to see up close the stallions as well as the mares and foals. I especially appreciated how the rep took several of us over to the horse cemetery. Jonabell has to be seen to be appreciated and should be a must see for anyone wanting to tour horse stables in the Lexington area. Breathtaking views, grounds, barns, and horses! Hands down, this is the most beautiful horse farm I've ever seen (and I've toured many). By the time my husband and I completed our drive up the lane to the tour location, we were hooked! In addition to the breathtaking views, grounds, barns, and horses (with Pharaoh being the star attraction), our guide was also exceptionally gracious and knowledgable. It was honestly hard to leave! Our tour of the Hagyard Medical Institute was top notch. Our guide, Sarah, was informative, knowledgeable and engaging. I was very impressed with both the facility and the outstanding medical care given to our equines. 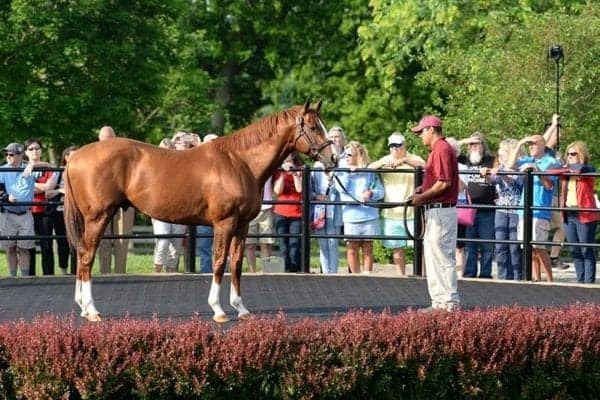 We will definitely be back when we next visit KY.
Beautiful farm; tour was very entertaining and informative thanks to Carly; seeing California Chrome along with the other horses and babies was wonderful! I was delighted to have Alex as a guide. She is extremely knowledgeable and provided such a unique personal flavor to our visit. This is a one of a kind tour that you will never forget. I want to thank Alex personally for a wonderful time! Wonderful tour of beautiful, first class horse and breeding farm! Definitely a must-see when in the area!" Jane was personable and knowledgeable, giving us a delightful hands-on experience feeding and petting beautiful mares and foals. Gorgeous farm with impressive history. Ben and I learned so much about horse breeding and how a stud farm actually runs... we were most impressed with the beautiful stallions, their living accommodations and how well cared for they are. Thank you for giving us a small glimpse into what you do at Ashford and into the lives of the horses. Our tour guide was most knowledgeable and answered every question. Again, thank you very much.